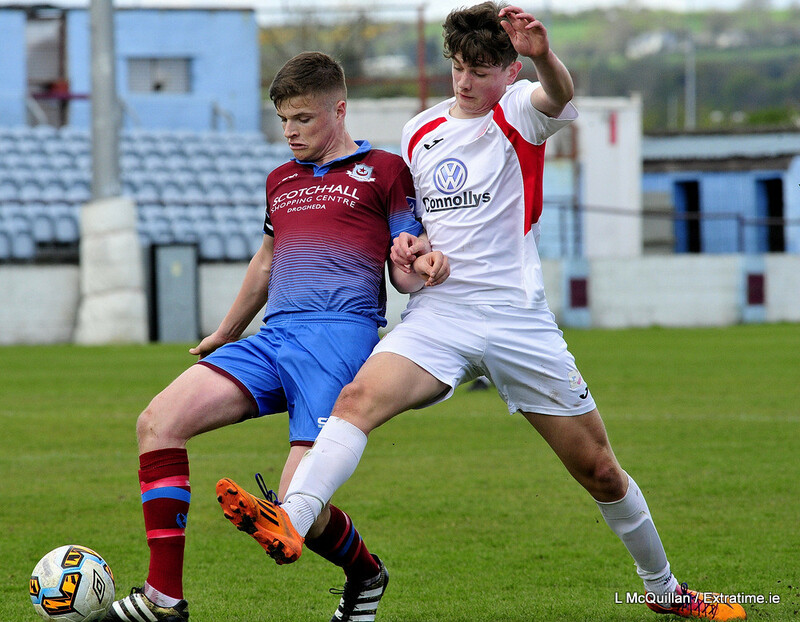 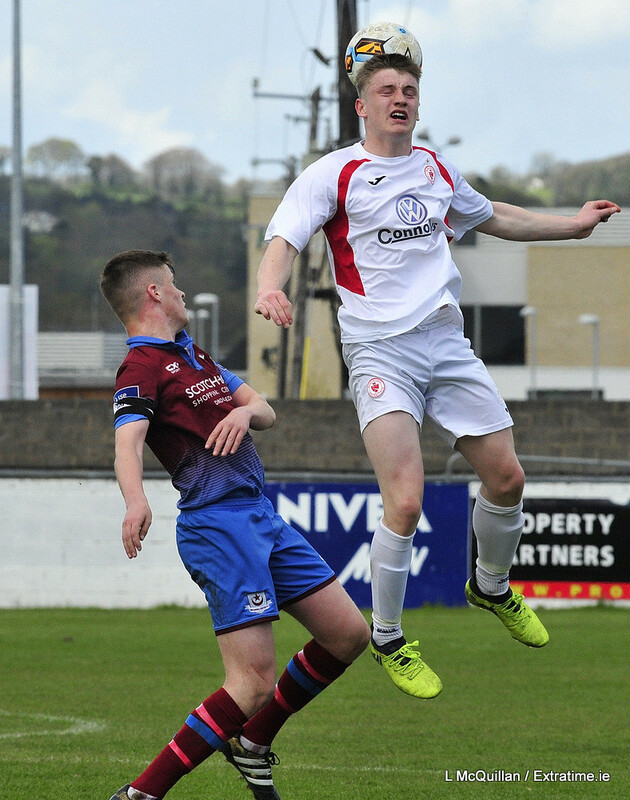 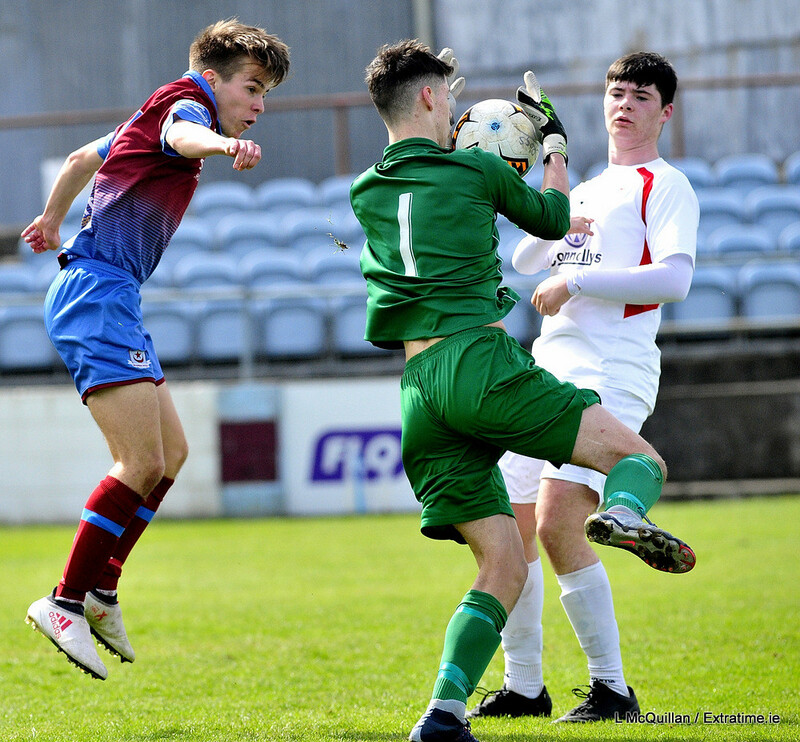 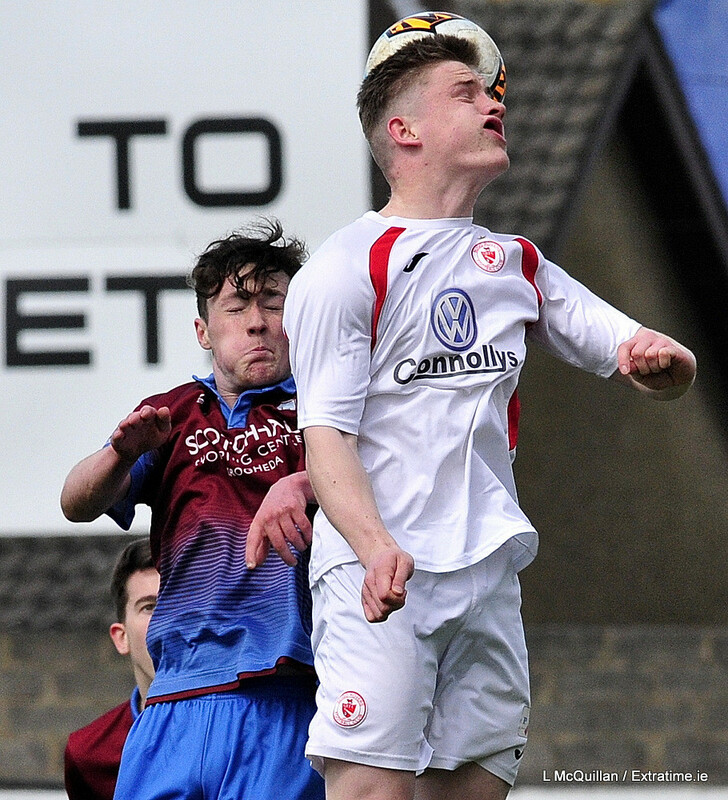 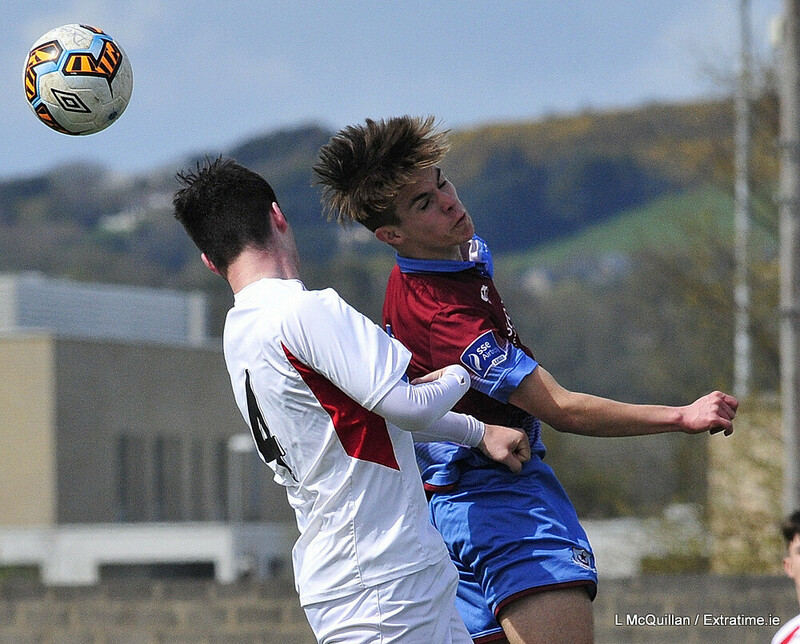 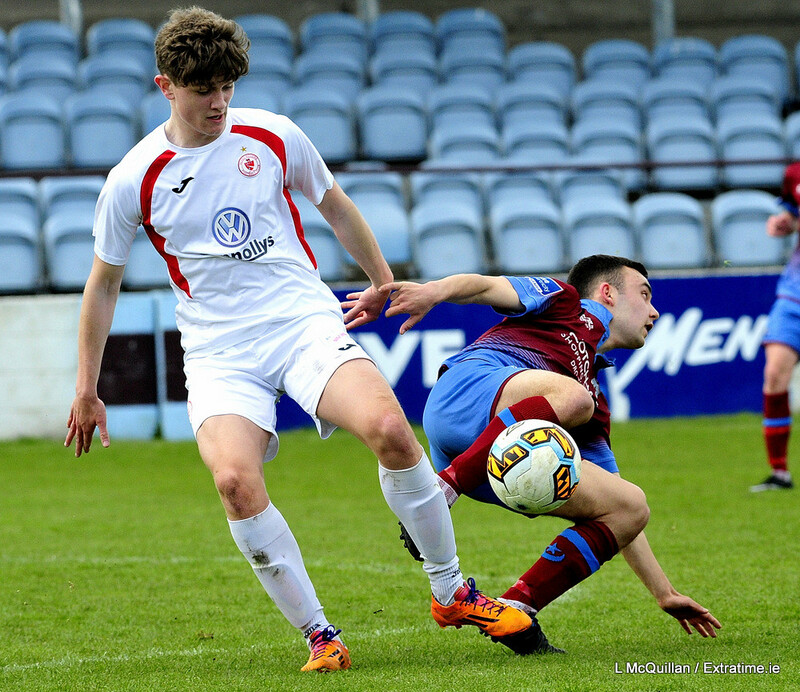 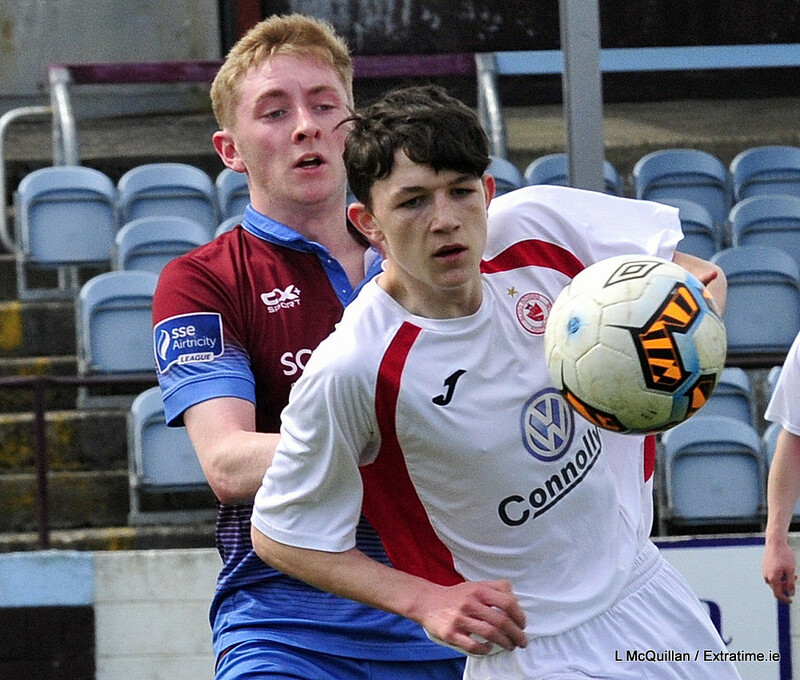 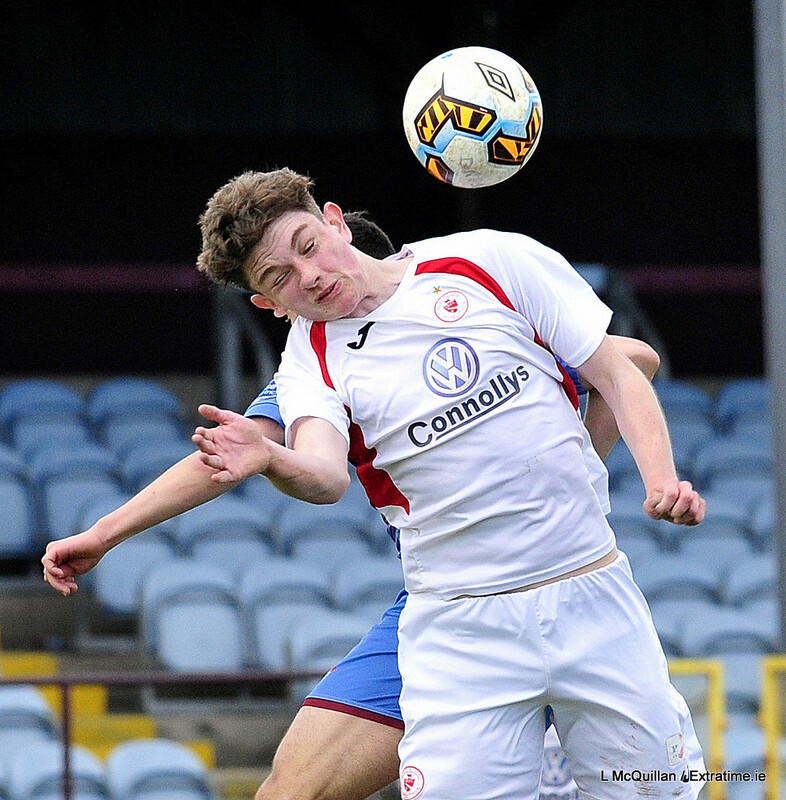 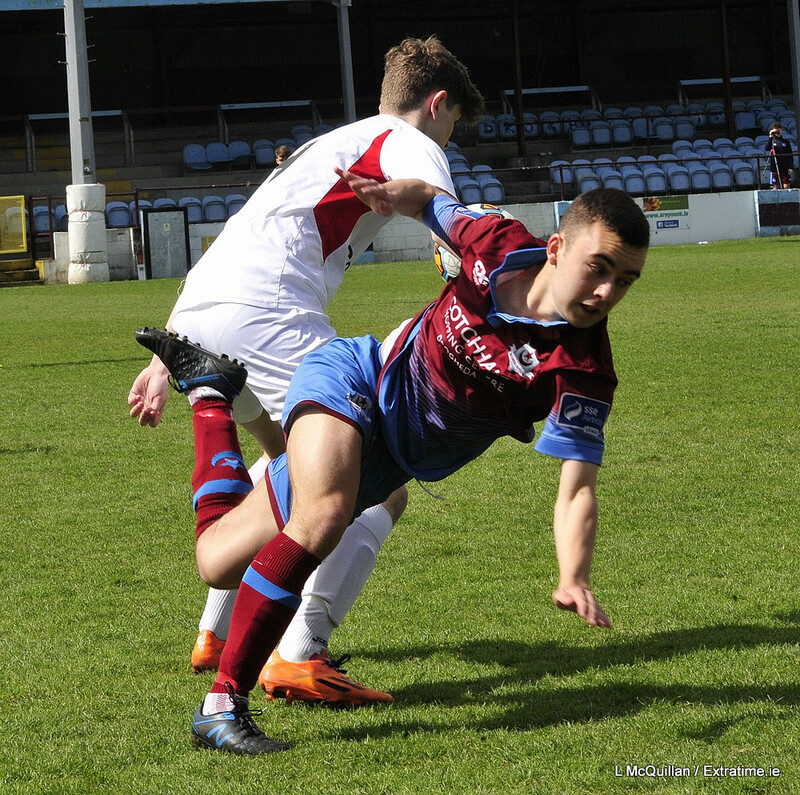 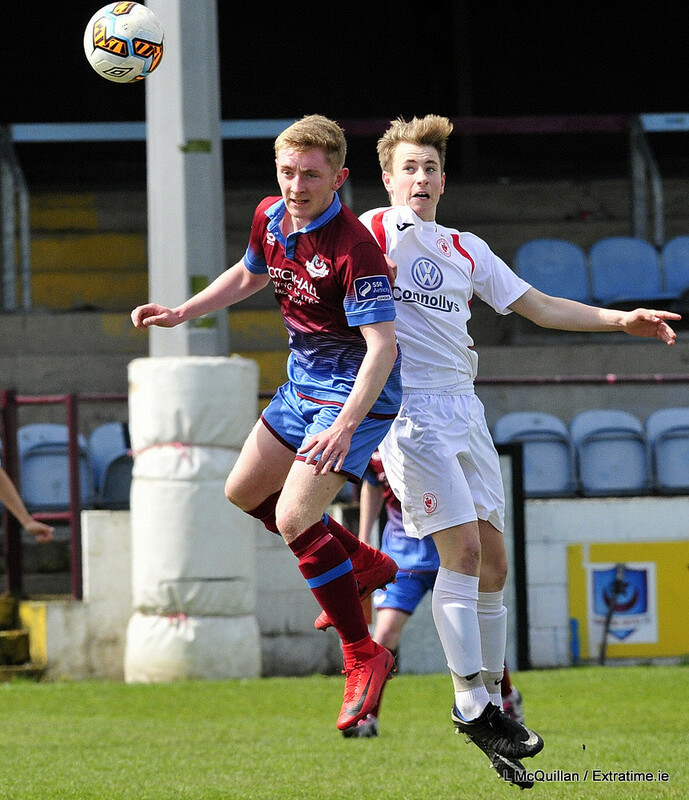 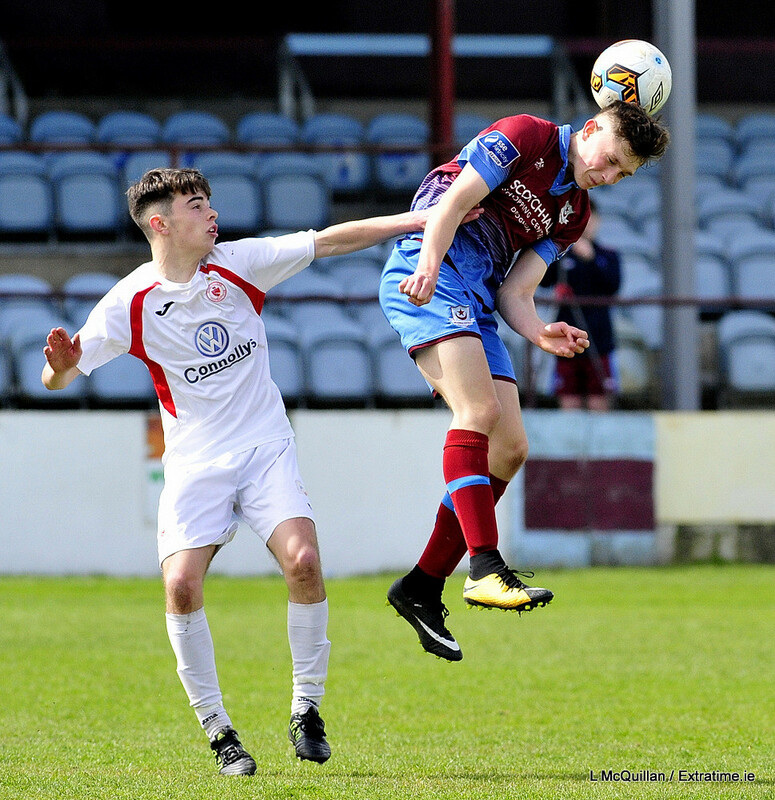 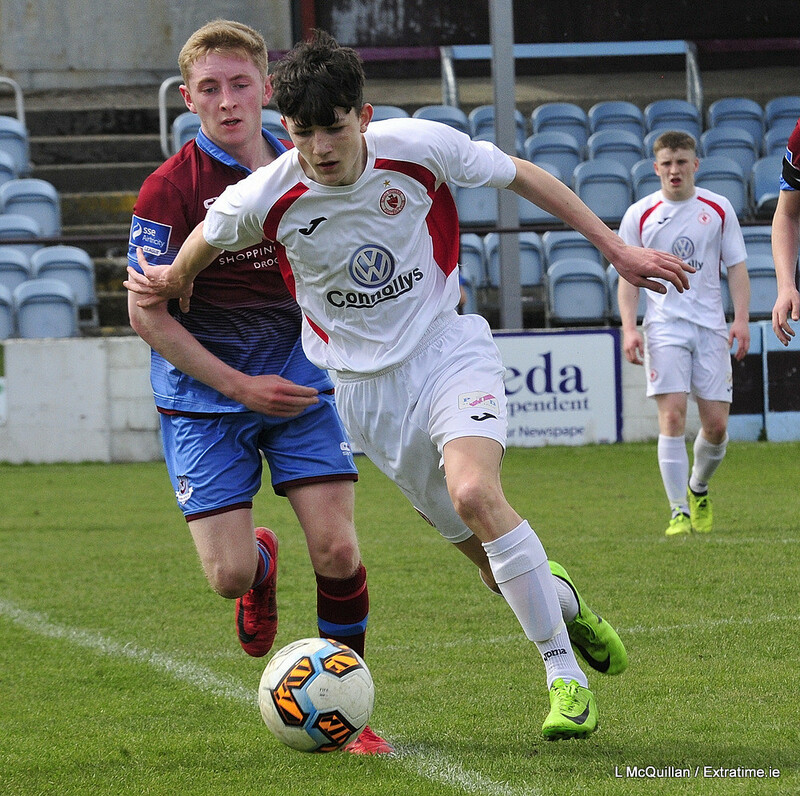 The game has ended between Drogheda United U17 and Sligo Rovers U17. 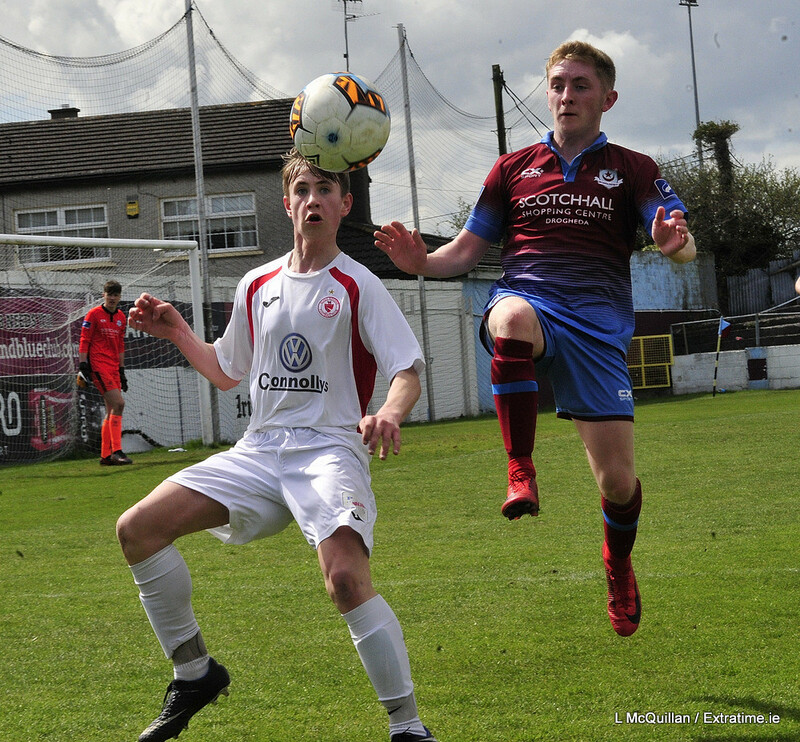 The game between Drogheda United U17 and Sligo Rovers U17 has kicked off. 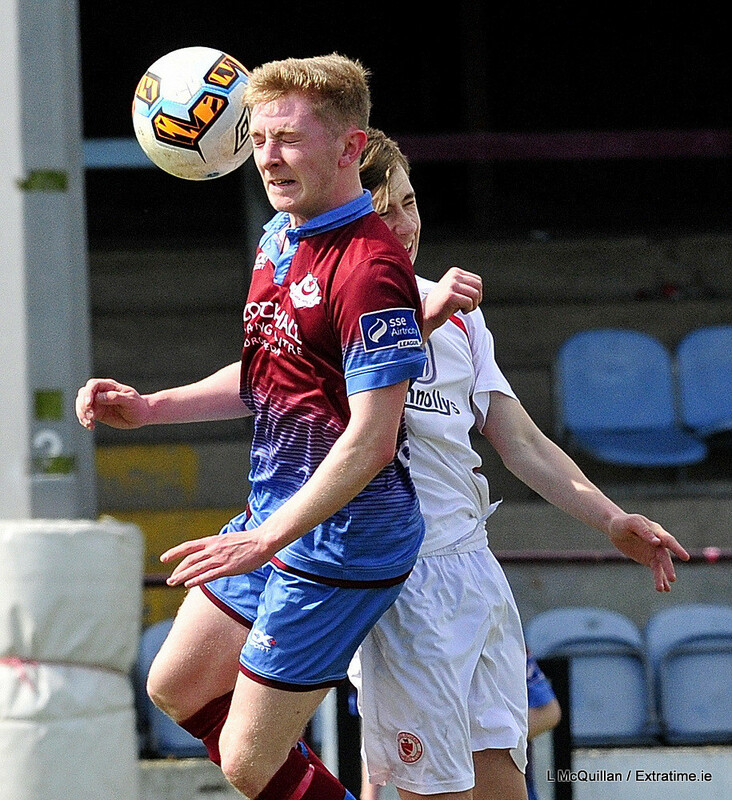 Tadgh King has put the ball in his own net!